Join the ETC programme with masterclasses and workshops during the unique atmosphere of the Festival d’Avignon! 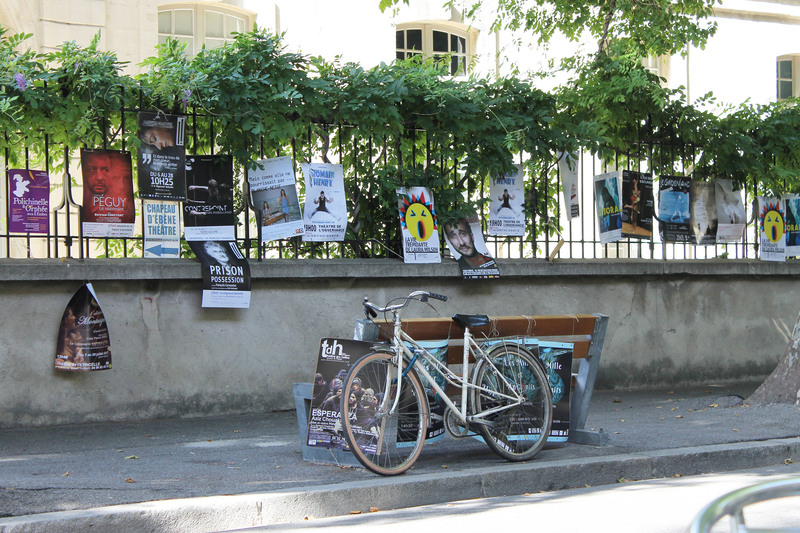 The 5th edition of the annual ETC European Theatre Academy will again take place during the Festival d’Avignon at the beginning of July 2019. It will offer four days of masterclasses and workshops focusing on the different aspects of curating and managing international theatre collaborations. The European Theatre Academy is specifically designed for theatre professionals at the beginning of their careers, with potential and ambition to grow internationally. 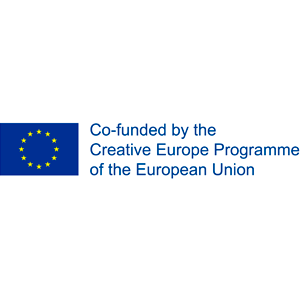 It will provide an overview of different international collaboration forms and theatre systems, dealing with artistic as well as administrative, financial and legal questions in the European context. Participants will benefit from expert lectures on funding and support, production and curating, touring and accessing foreign theatre markets. Several group work sessions with selected mentors will enable the participants to work on their own projects and delve into practical issues and considerations. Leading professionals of the international theatre scene will guide the participants and accompany them throughout the Academy which will become a working space of reflection, promotion of good practices and international networking. The programme will be enriched by performances of the Festival d’Avignon and daily discussions on the performances seen together. What does the European Theatre Academy offer? Accommodation in single rooms in a hotel in the city centre of Avignon, including breakfast. Welcome dinner on 3 July 2019 and farewell cocktail on 6 July 2019. The participants will be asked to arrange and cover their travel to Avignon as well as a valid health insurance for the duration of the European Theatre Academy individually. Meals are not included in the participation fee. In case of acceptance to the European Theatre Academy, personal presence throughout the entire time of the programme is required. The call is open to theatre professionals at the beginning of their careers who have already made various experiences in the field, with potential and ambition to grow internationally. Profiles of the selected participants might vary depending on their interests and experiences. 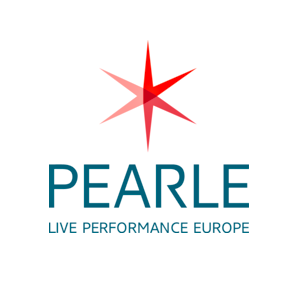 Applications from theatre directors, managers and administrators, producers and touring managers, dramaturges, international relation managers or personal assistants, from independent companies and institutional theatres across Europe are welcome. The European Theatre Academy is open to theatre professionals from ETC member theatres and non-members. Apply by using this online form. Only complete applications will be considered! The deadline for applications is 22 April 2019. The results will be communicated by email at the beginning of May 2019.